As a Senior Lecturer and science subject leader in Initial Teacher Education, I support students to be confident teachers of science. I am a narrative researcher, currently completing my PhD focussing on the influence of celebrity scientists. I am a Senior Lecturer in Initial Teacher Education, and Science subject leader for the PGCE (Core and School Direct) programmes. As well as this strategic role, I am module leader for the 'Professional and Curriculum Enhancement' module. I also teach science, both substantive subject knowledge and pedagogy, on all modules that include a science strand, at Level 7. My aim is to motivate and inspire new teachers to be confident, scientifically literate practitioners, building their own science capital, who are, in turn, able to motivate and inspire children to have love of science, and to grow up to be scientifically literate adults. Following graduation, I worked for the NHS for 12 years, initially as a medical microbiologist, and then as a Research Scientist in Oncology; I am published in this field. I undertook a PGCE in 1994, and worked in the primary phase for eight years, before transferring to the secondary phase as an Advanced Skills Teacher of Science. During this time, I had a secondment with the Derby City Excellence Partnership, focussing on 'gifted and talented' education; I also worked as SENCO in an inner city school. I started working as a Senior Lecturer at the University of Derby in 2009. I completed my MA Education in 2011, researching the management of change in secondary schools. Derbyshire County Council’s Inspire Space project, which involved an initial strategic role, plus provision of in-house workshops for children, and also for teachers at their conference; I also undertook a fact-finding visit with students to CERN. With students, I have supported the development of a science trail at Rosliston Forestry Centre. I offer CPD opportunities for schools, through the Science Network meetings at the University, as well as bespoke INSET. 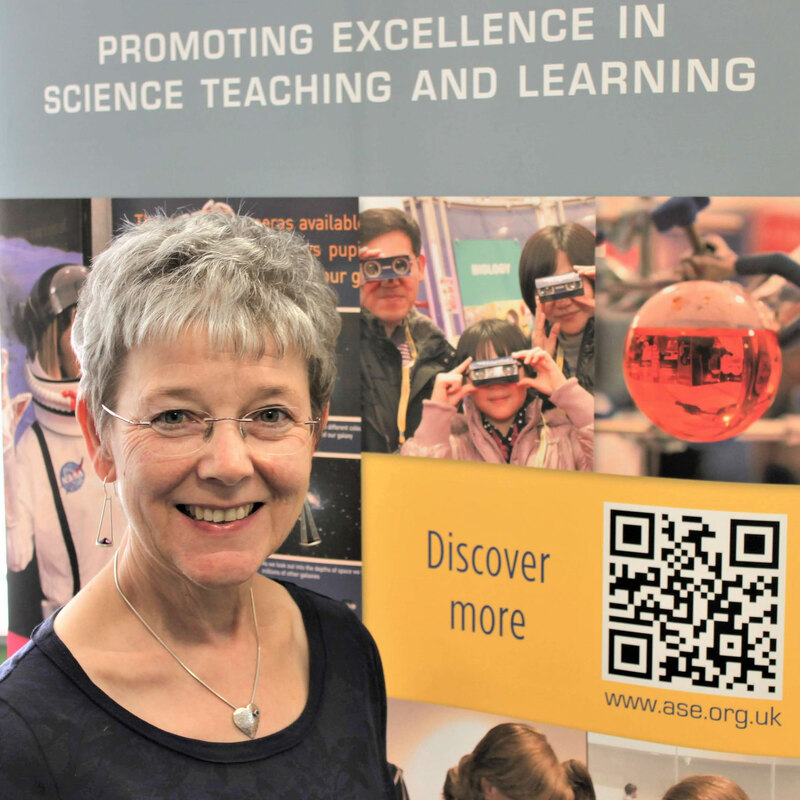 I am a regional committee member of the Association for Science Education, involved in the promotion of science education through local meetings and conferences. I have lectured on ‘Infections and Immunology’ within the Oncology module of the BSc programme at the University of Derby, drawing my initial expertise into my current work. I am working towards my PhD, studying the influence of celebrity scientists on the uptake of science. I am especially interested in narrative biography as a research method, and the development of conceptual frameworks. My PhD research explores the influence of celebrity science and scientists on the uptake of science by young people; within this there is a strong focus on science capital and scientific literacy. Narrative methodological approach to data collection, including presentation of findings using a 'factional' approach. Development of conceptual frameworks: innovative approach when empirical evidence in the field is limited. Science and Religion in Schools (2008). Co-editor of KS2 resources, made available at: http://www.faradayschools.com/teacherspages/srsp-home/ in 2012.